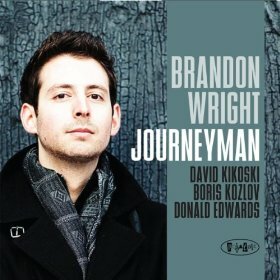 Saxophonist Brandon Wright’s new CD is Journeyman (Posi-Tone, 2012). In this interview, Wright talks about what he learned from playing with Chuck Mangione, Doc Severinsen and Fred Wesley; why he’s chosen to arrange tunes by Stone Temple Pilots, Pearl Jam and Oasis; and how improv comedy classes at the Upright Citizens Brigade in New York have made him a better jazz musician. 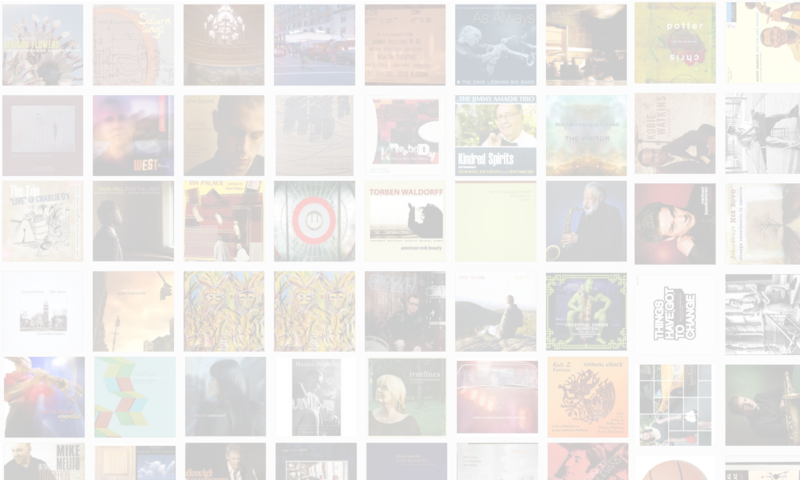 Learn more at wrightjazz.com.